Handling your medical needs professionally. Your overall well-being is our top priority. 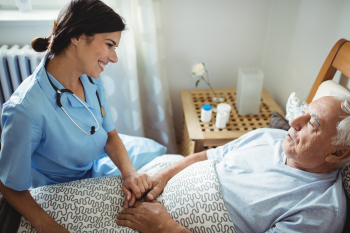 The registered nurses at Best of Care will work together with your doctor and anyone involved in the care to ensure that you get a care plan that is specially catered to your needs.